Cars are not all about sizzling features, if you can’t have a great time driving it, then it is probably not worth it. 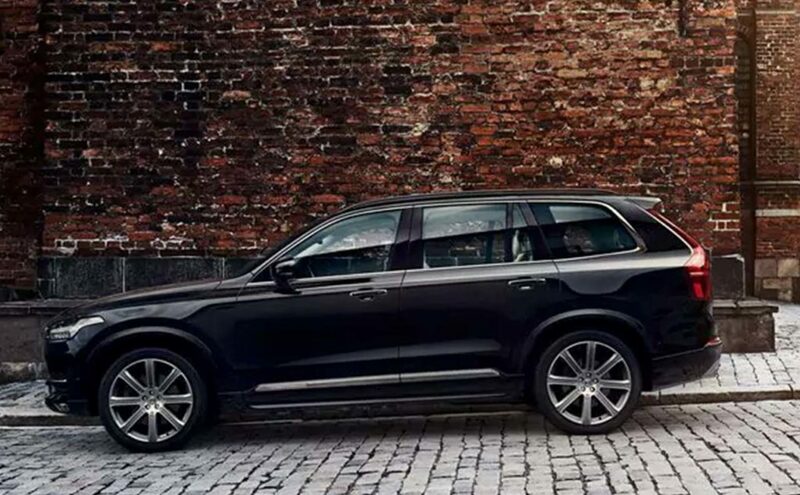 2019 Volvo XC40 gives all the wonder, thrills and pleasure that you deserve, when you drive in the heart of the city or when you dazzle through the highway. The superb style that you want, it gives. The fun and sparkle that comes with a crossover, the 2019 Volvo XC40 generously brings it. 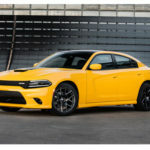 Below are more details about this car. 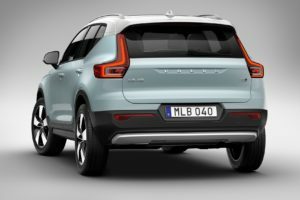 It is expected that the price of the 2019 Volvo XC40 will be from a $34,000 and above. The 2019 Volvo XC40 comes fresh and with a sense of luxury. It boasts of qualities that may seem odd, yet classic enough to want to get one as soon as possible. 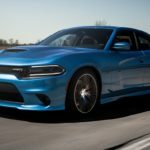 Some of the designs come differently for each of the trim levels. For example, the T5 comes as an all-wheel drive, while the T4 comes as an FWD. 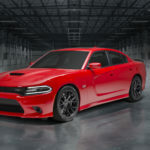 It comes with an engine of up to 248 horsepower and a rear-view camera that has the ability to see 360 degrees. This astonishing compact luxury also has a technology that helps the driver to maintain safety while driving. 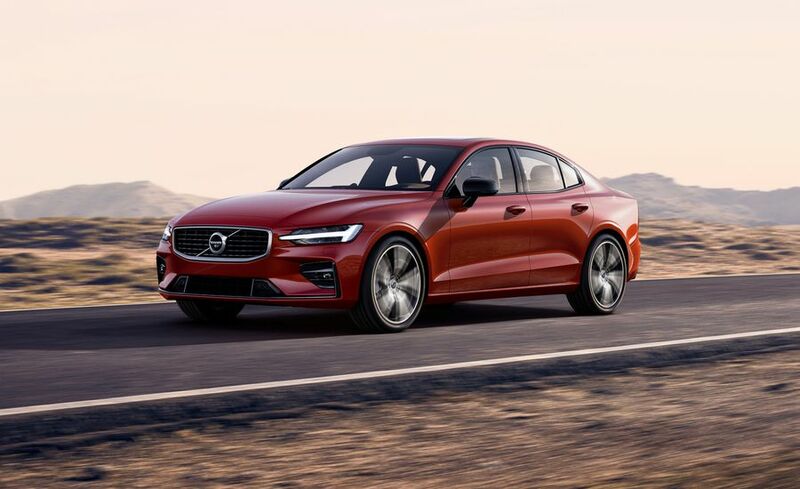 The 2019 Volvo XC40 produces a 184 horsepower from the trim level of T4, all that is generated from a 2.0-liter 4-cylinder. The T5 thrusts far more than that, it produces up to 248 horsepower and moves with so much strength. Within just 6.3 seconds, you can expect the 2019 Volvo XC40 to give a short swift race from 0 mph to 60 mph, this beat most of the cars in this category hands down. 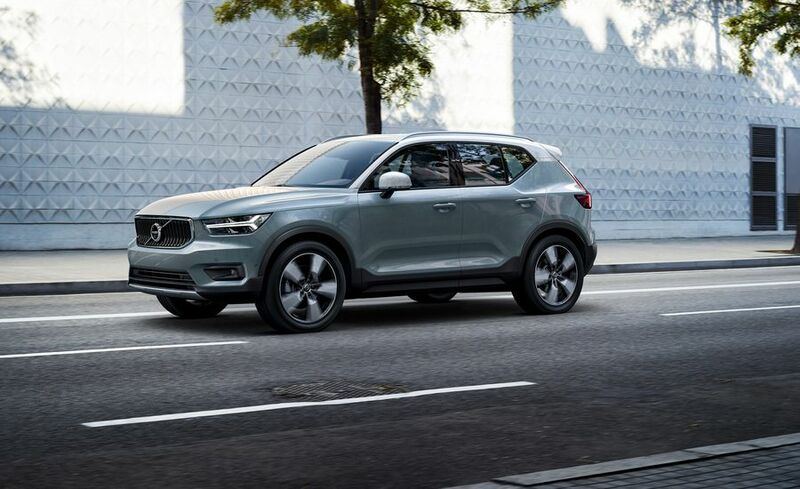 Do you know that the 2019 Volvo XC40 comes with an amazing emergency-braking system? Yes, it does and it is easy to apply at any point in time. 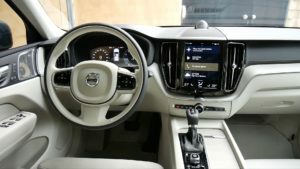 The 2019 Volvo XC40 gives a full 9.0-inch touchscreen as the information and entertainment system all for your convenience, pleasure and comfort. 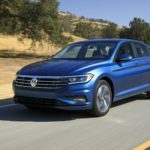 Some of the features that you must not miss also include Wi-Fi installed in the car, coupled with the CarPlay from Apple and the Auto from Android. Do you know that there is a mobile app and an installed app in the car that can help you to check up and monitor the weather live and direct? Yes, the 2019 Volvo XC40 got that. Another exciting feature is that a delivery service, such as Amazon can bring a package directly to the location where you pack the 2019 Volvo XC40. 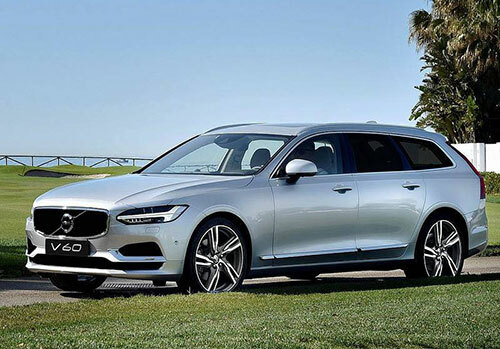 As you move from one trim level to another, you can get even more exciting features such as wireless charging possibilities and a lot more. Your mobile devices just got a charger, in this 2019 Volvo XC40 – your funky ride, with its USB ports. You are sure that your devices with not run out of power, with a voltage of 5 volts and current of 2 amperes, you are certain of a quick charge.